Next Story: Kindergarten's Gruffalo Adventure! At Brabyns, we enable all children to flourish, ensuring the unique and natural talents of every child are recognised and encouraged. Former pupils of Brabyns go on to pursue a variety of different careers and excel in a range of different areas. Learn about the career path taken by Marc Pierre Turner who left Brabyns in 1981. What Senior School did you attend? What was your favourite thing about Brabyns? The feeling of being one big family! What memories do you have from your time at Brabyns? All the teachers and my classmates - and of course Sports Day. In what ways did the School prepare you for Senior School? It helped prepare me for exams but in general the school helped with preparing me for 'life at Senior School' I think. How would you sum up you experience at Brabyns? Are you a former Brabyns pupil? We would love to hear from you and find out what you have been up to since leaving Brabyns. 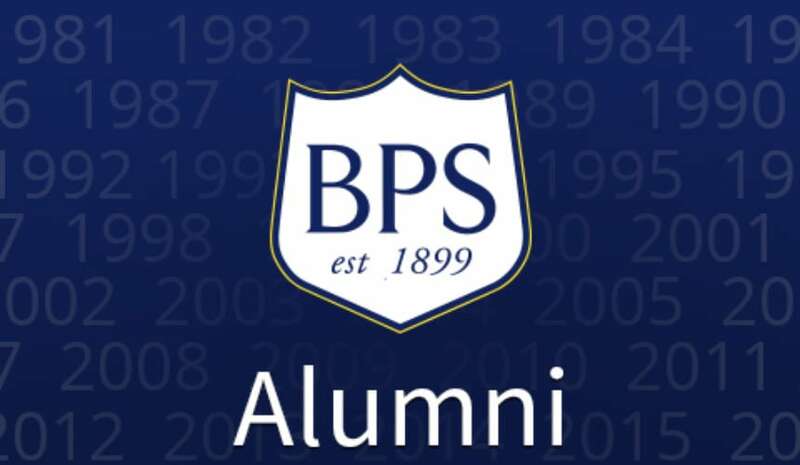 If you would like to keep in touch and inspire our pupils, please join our Alumni database by clicking here.